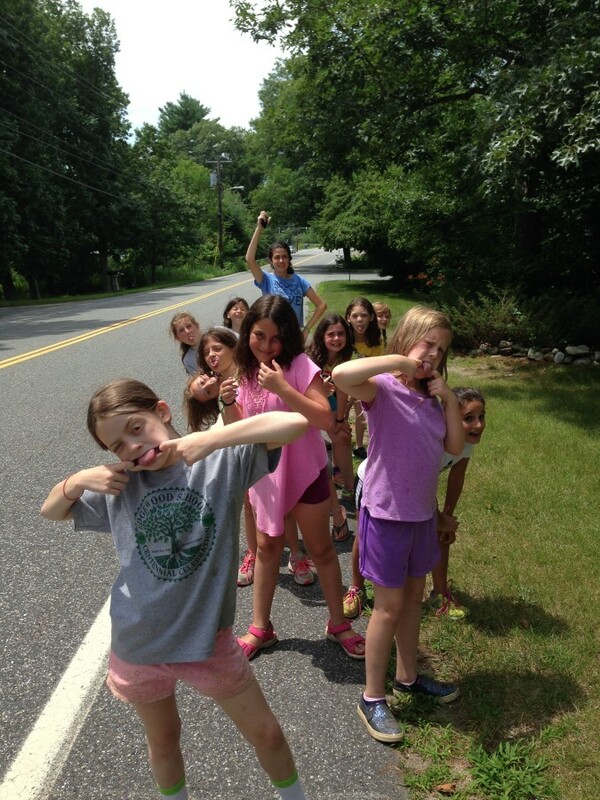 Ilanot week 4 has been so exciting!! 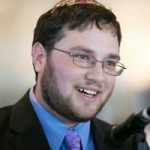 This week has been full of unique activities and exciting events on the Tzrif (bunk), Edah (division), Tzad (side of camp), and whole Camp levels. 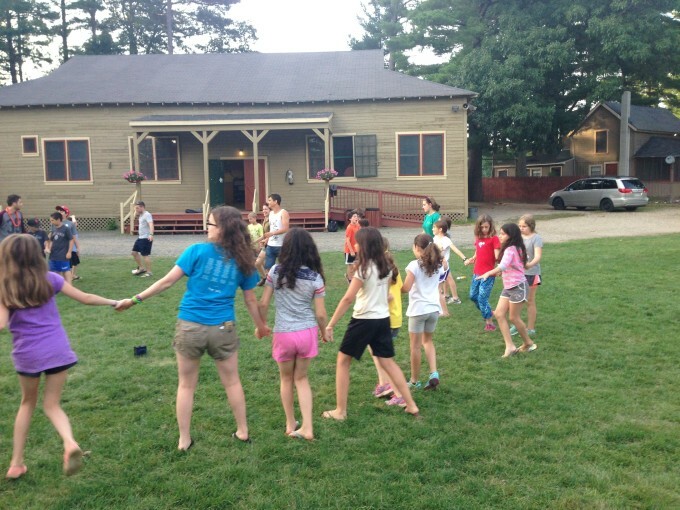 From Yom Sport to special sneak-outs, and from banquet to trips to Rondeau’s, every day has been amazing in Ilanot. Wednesday night’s Peulat Erev /evening activity was a whole Tzad Aleph (a-side) program about Israel run by the Mishlachat (Israeli delegation). 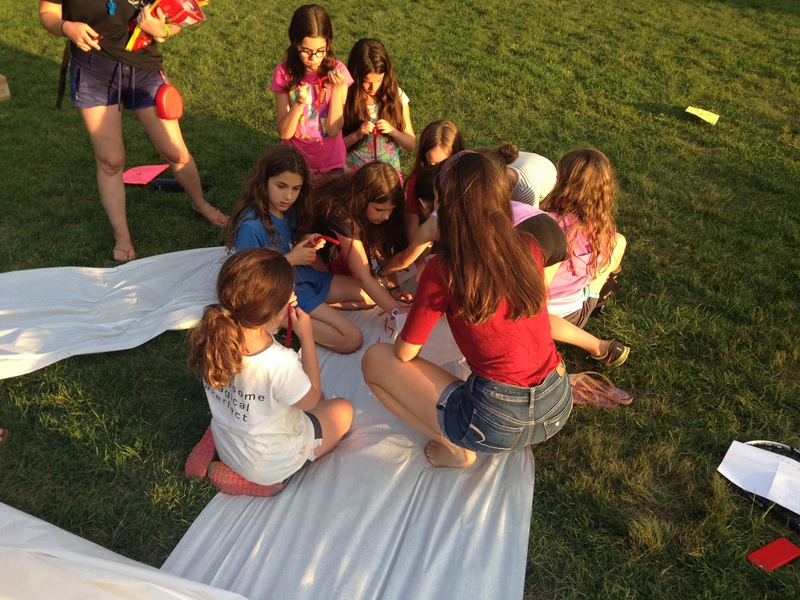 Other tzad wide events have included a series of Tzrif/bunk challenges and competitions dedicated to the mysterious Evelyn Rubinstein, a semi-mythical figure who donated money to camp in the 60s and 70s and who remains a camp personage to this day. 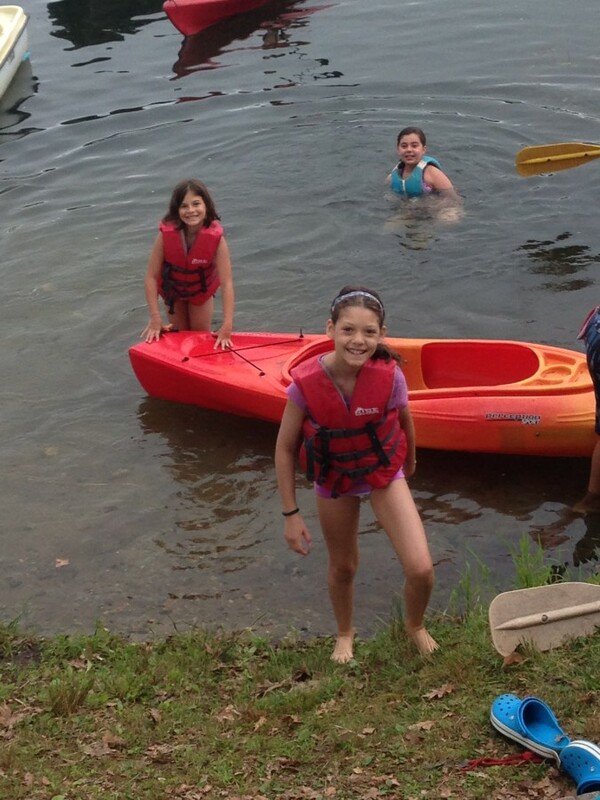 Ilanot has had some wonderful Peulot Tzrif /bunk activities, including a tea party, and morning boating! We’ve had an amazing week, and we are looking forward to the last Shabbat of first session. Tzad Aleph learns some Israeli dances for Peulat Erev / evening activity. Tzad aleph illustrates this Jewish star with Twizzler pictures of Israel! 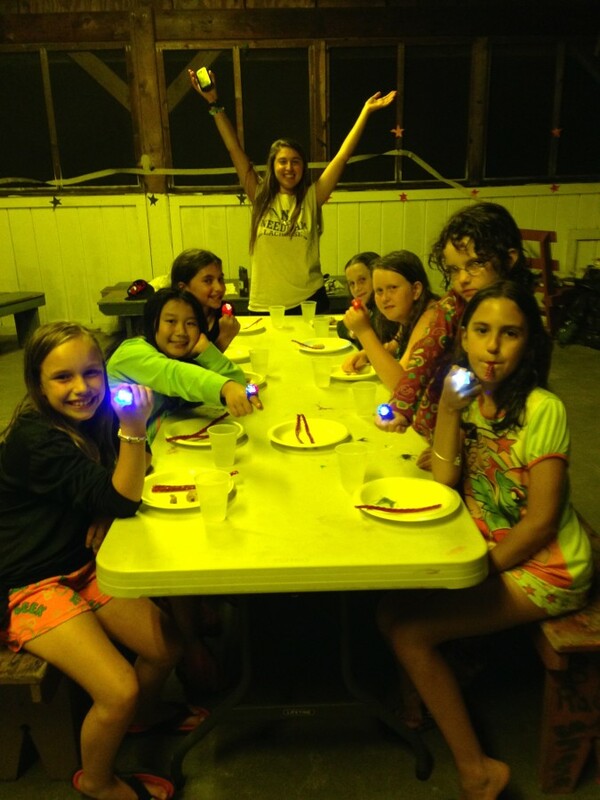 Ilanot sneaks out for special night time events! 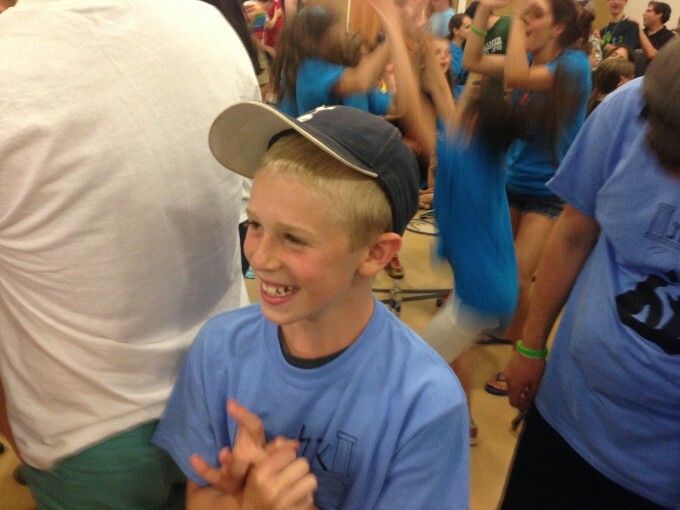 Ilanot enjoys banquet and carnival and especially shira/singing and rikud/dancing with the rest of camp!